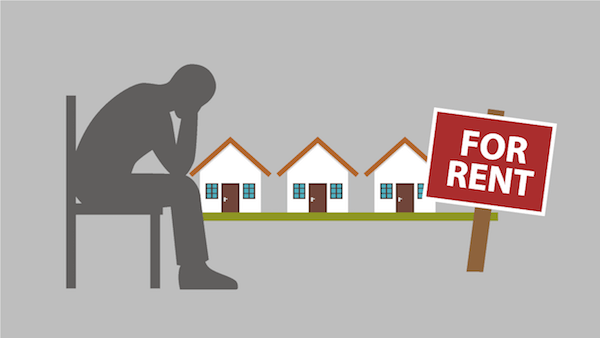 Tired of Being a Landlord in Comal, Guadalupe, and Bexar Counties? Stop dealing with those awful tenants and get cash for your Comal, Guadalupe, and Bexar Counties house instead! Tired of Being a Landlord in Comal, Guadalupe, and Bexar Counties? Here's the Problem. Amy Buys Houses gives you a cash offer within one day and you can close whenever works best for you. You can have your Comal, Guadalupe, and Bexar Counties house sold in a week! If you need to sell your Comal, Guadalupe, and Bexar Counties area house fast and would like to get a no-obligation cash offer, call us now at 830-299-3856. Whether you decide to sell your house to us or not, we would like to help answer questions you might have about the process. Lucky for you, we buy houses in Comal, Guadalupe, and Bexar Counties. Forget being a landlord in Comal, Guadalupe, and Bexar Counties. You can sell the house fast, as-is!